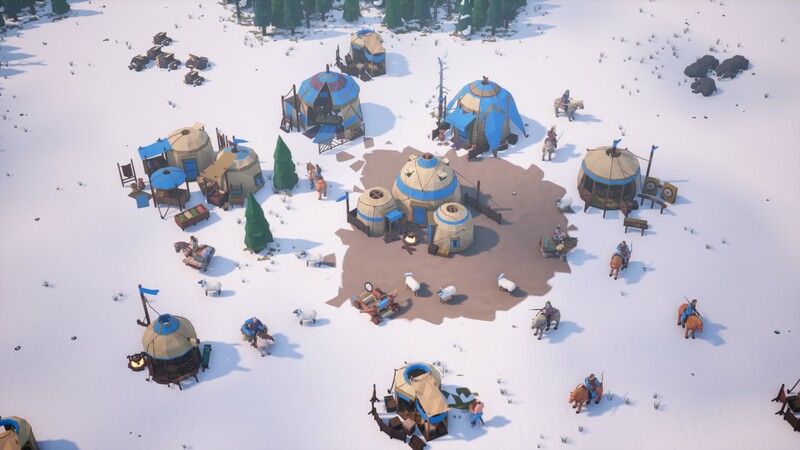 Steam wrote: Empires Apart is a Real Time Strategy game set in medieval times. 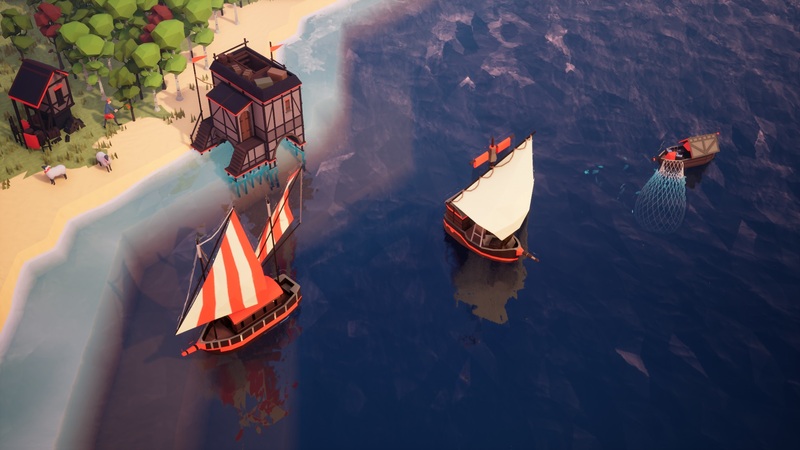 Play as one of six uniquely designed factions. Gather resources, raise an army and lead your civilization to victory in a multiplayer focused classic RTS, brought to the modern age. 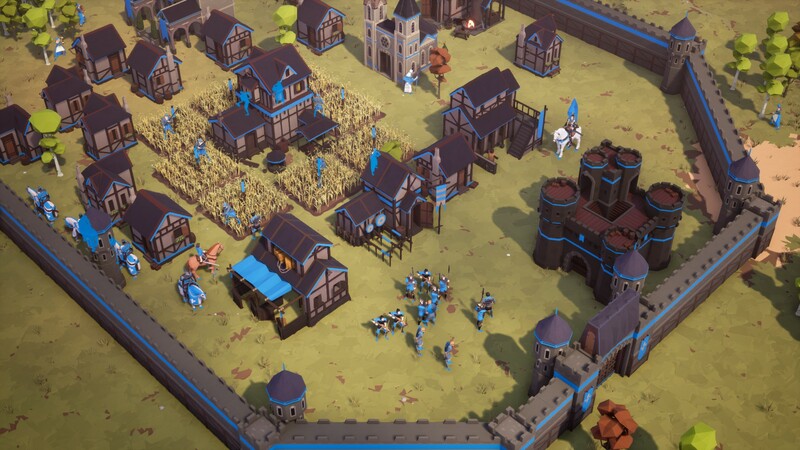 culture.vg wrote: Another AoE2-level "RTS", following up on the success of They Are Billions, and stealing even the name from the beloved franchise. But hey, at least this one has a naval layer. I wrote: "Collect Food, Wood, Gold and Stone." Just became F2P. Would have paid money to try it, but now I won't have to. Will be trying it soon. It has 3v3 or something, so maybe others would like to join me. 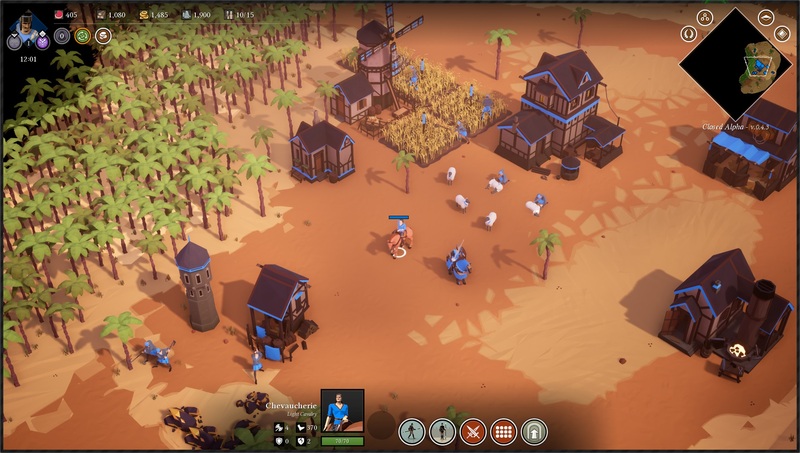 It's an Age of Empires clone.